I say naughty because the species is considered a pest where I garden - responsible gardeners can grow it if it's already there (? 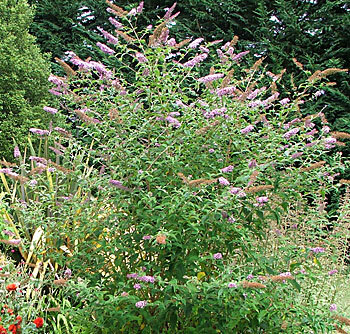 ), but cannot pass cuttings around or propagate it. So the 'rules' still allow ones Buddleia to self-seed madly in ones own garden? This 'not so good, not so bad' approach seems quite illogical to me. It's a half-way measure which just encourages ethical dithering. I know that some states of the USA consider it an 'invasive exotic'. 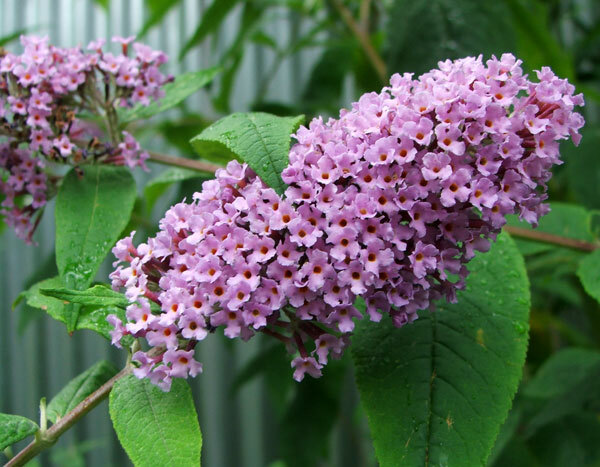 And if, for example, I gardened in Nelson, New Zealand, then I shouldn't have any Buddleias within 50 metres of the boundary - that is if the next door land didn't have any. OK - I think I've got that... Aargh! 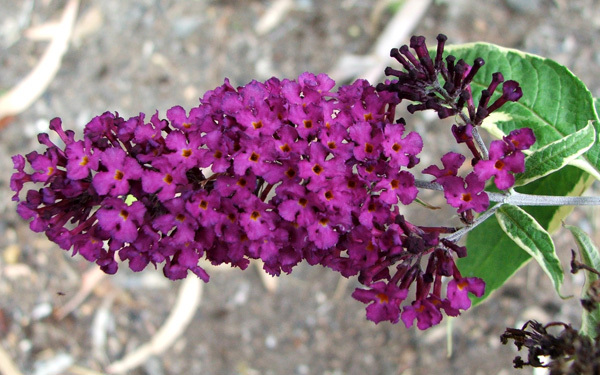 Buddleia is also known as summer lilac and butterfly bush. It flowers well for me when other summer-flowing shrubs have stopped. This is perfect timing, and the butterflies and bees love it.